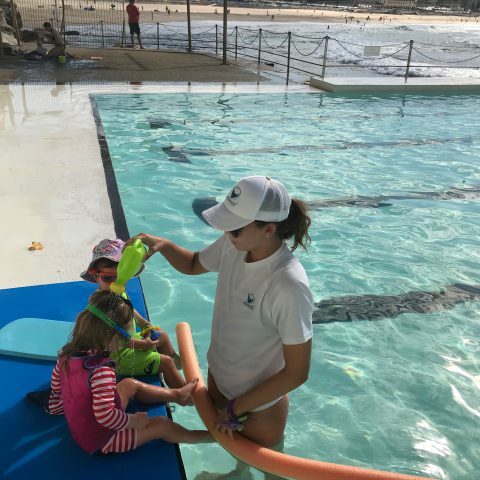 The Half day Camp is designed to teach students ocean awareness, confidence and competency whilst swimming in the ocean as well as extend and maximise the knowledge and skills of current Surf Life Saving Australia (SLSA) competitors. Learn how to paddle a board and catch waves in the surf, or get fit and enhance your surf swimming and board skills. 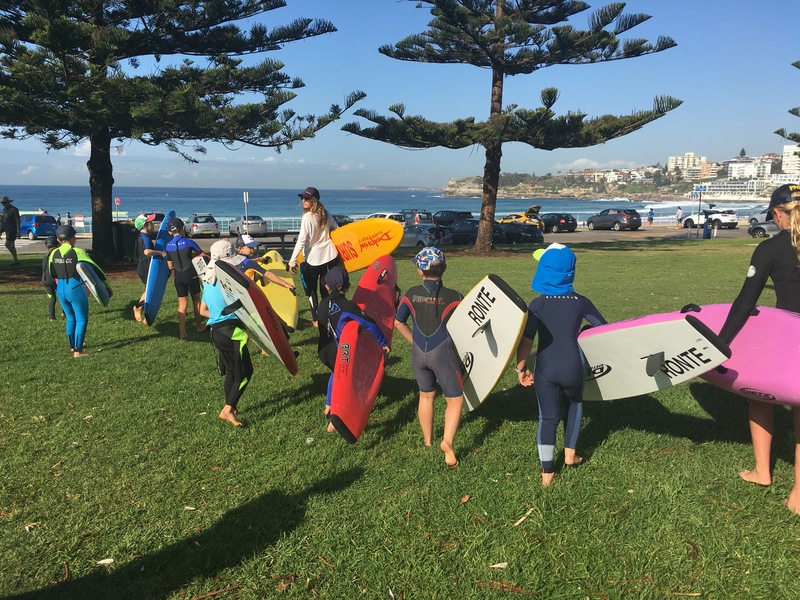 Learn valuable ocean and beach skills in a fun environment, from professional surf coaches. 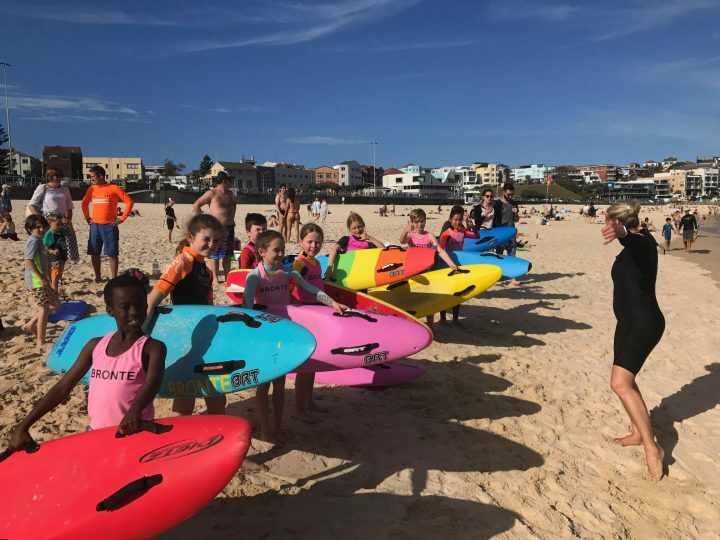 The Surf Sports Nipper Training Camps are designed for both beginners and for those who are already involved in Surf Life Saving Australia activities. 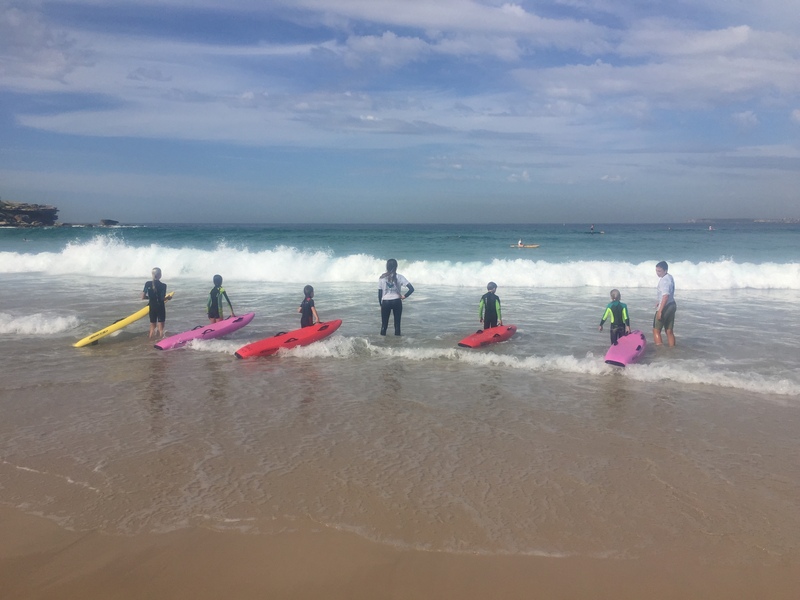 We offer a unique opportunity to refine all aquatic related skills, we help develop board skills whether you’re a surfer or body surfer to teaching new ocean and board skills. 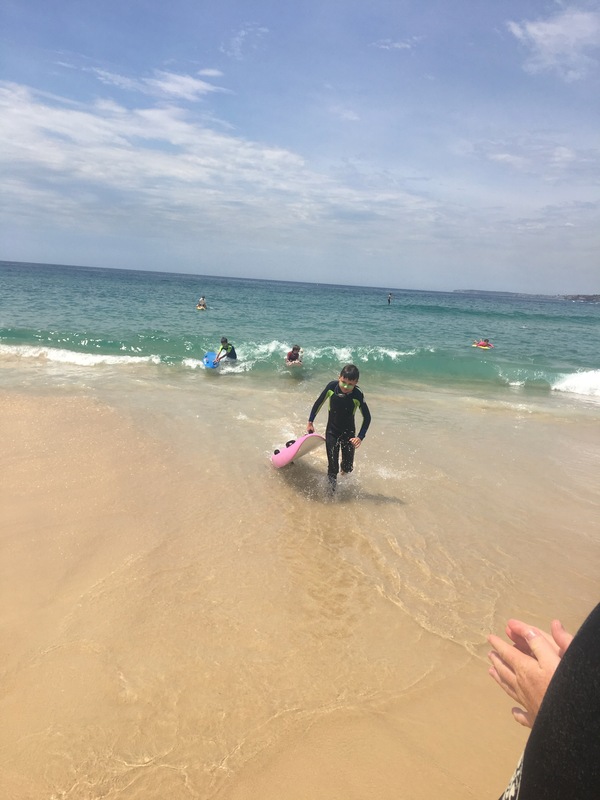 How to stay safe, and how to approach dangerous and challenging surf conditions, according to each individual’s ability. Learn skills for running quickly and effectively across the sand. NOTE THIS IS A 4 DAY CAMP FROM EITHER 15-18TH APRIL OR 22-25TH APRIL.